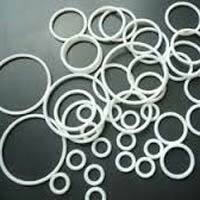 Amarnath Engineering is a distinguished Manufacturer, Supplier and Exporter of PTFE products based in Ahmedabad, Gujarat. 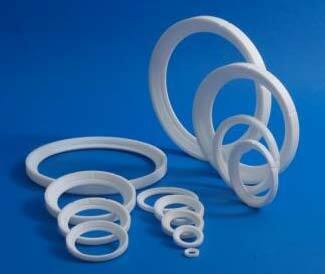 Our quality assured range includes PTFE Products like PTFE Bellows, PTFE Rods, PTFE Sheets, PTFE Diaphragms, PTFE Piston, PTFE Pigmented Rods, PTFE O-Rings, PTFE Valve Seals, PTFE Bridge Bearing Pads, PTFE Bushes, PTFE Sleeves, PTFE Gaskets, and PTFE Ring Gaskets. Owing to our well-developed logistics system, we have the capability to make swift deliveries anywhere across the world. 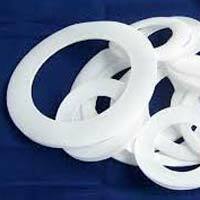 We are among the prominent Manufacturers, Exporters & Suppliers of PTFE Ball Valve Seals in Gujarat, India. These valves are made up of the premium grade material and advanced production techniques. 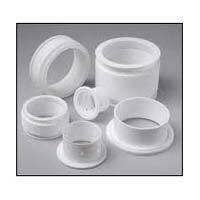 PTFE Bellows are equipment that is used as a medium for connecting the body with other important parts and are used to avoid any shocks or vibrations in the body of the product it is attached to. 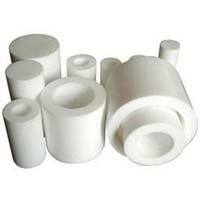 PTFE Rods are basically the materials that may fill in the gap between two or more machines or surfaces. 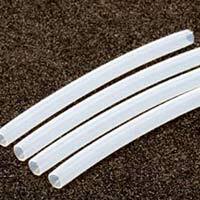 We mainly manufacture plastic rods that are good conductors of heat and electricity. 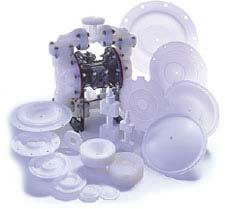 We manufacture a variety of hardware PTFE Sheets used in the production process to protect the machines and surfaces. We supply and export these Sheets according to the customers demand and his requirements. 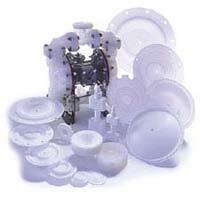 PTFE Diaphragms are usually used to make partitions. 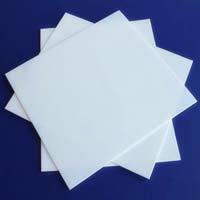 We manufacture Diaphragms with a technology that makes them resistant of all the acidic and alkali products and from other conditions that may tend to harm them. These also have a habit of working at high temperatures. 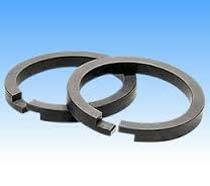 PTFE Piston is something that is used in engines for making the engines work. These are also used in cylinders used in factories and big industries in order to help them in an efficient working. We manufacture Piston according to the product it is being used in. 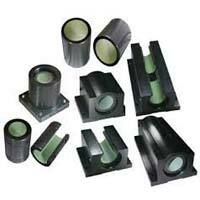 PTFE Linear Bearings are bearings that provide a particular form of working in one direction. We manufacture these Bearings in order to provide an efficient and effective working with the machine it is attached to. 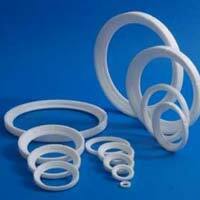 PTFE O-Ring is a mechanical product that is used as a joint that helps the machine work without any external disturbances. 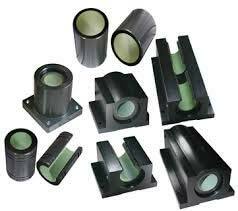 We manufacture these by different process of extrusion, moulding, etc. 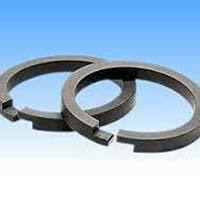 A PTFE Valve Seal is a product designed to make the functioning of valves more easy. 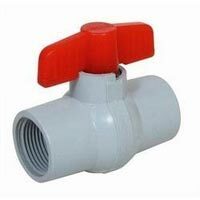 These seal are made to fill in the ends of the valves so that the functioning can be more easy and efficient. 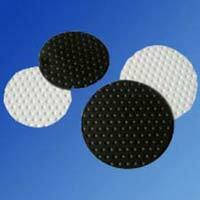 These Pads are used in a way that provides a covering for other products. These are designed in a way that is water resistant. We manufacture these pads with a technology that makes the product resistant from outer disturbances especially water and acidic solutions. 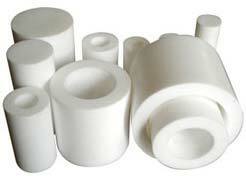 PTFE Bushes are a material that are used as a sleeve of a bearing or a rod or any such mechanized material. 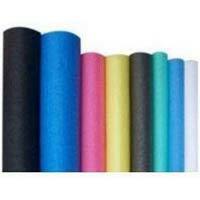 These protect the product from outer disturbances be it climatic changes of working in a high temperature. 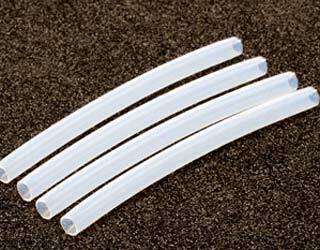 As leading providers of PTFE Sleeves we ensure that our products are of high quality and reliability. For an industrial environment, a sleeve is an essential mechanical counterpart to add strength to a component by protecting it from excessive wear and tear. 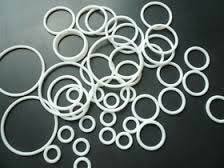 PTFE Gasket is a mechanical object that fills the space between empty spaces to prevent leakage in joined objects. 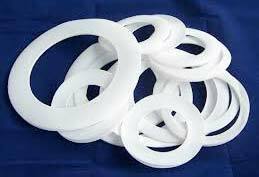 We are offering PTFE envelope gasket, PTFE gaskets - ready cut gaskets, envelope gaskets, etc.